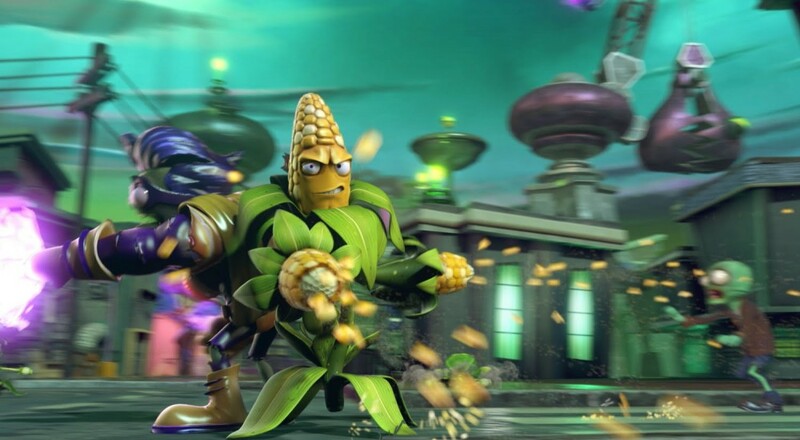 We've seen them teased, we've gotten little bits of info here and there, and now we're finally getting introduced to the new classes you'll be able to play in Plants vs Zombies: Garden Warfare 2. This brings the total number of classes from which to choose to 14, as all the classes from the original game will be playable as well. Still no set release date for the game, though it's scheduled for sometime Spring 2016. Page created in 0.4525 seconds.